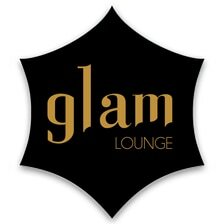 with a special party at the unique Glam Lounge on January 12th! 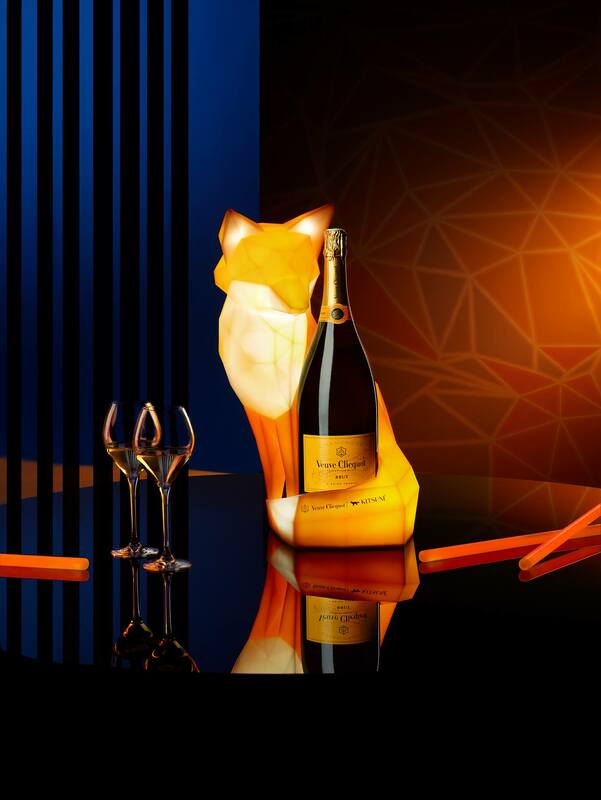 In the latest edition of its legendary Club Nights, Maison Kitsuné has teamed up with Veuve Clicquot to bring you a whole new experience for the new year. This exclusive signature event is set to light up the night, bringing you the best Kitsuné musical talents in some of the best venues around the world's trendiest cities including Seoul. Don't miss out the first edition of Veuve Clicquot and Maison Kitsuné special Club Night in Seoul at the unique Glam Lounge on January 12th! With exclusivity music content, get ready to hit the dance floor and get your fox on till the morning light!